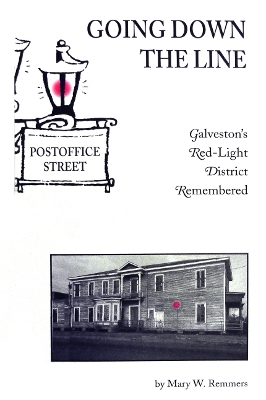 Description: A look at Galveston's somewhat shady past on Post Office Street. 24 pages. Viewed: 6,275 times since September 6, 2012.